A wrapped car is a very efficient and original way to call attention to your project or to your business. However it is important that your car wrap design remains good looking during its life cycle. Have a look at the following advices. Your car serves as a business card for your company. Professional mounting and finishing will be part of a long lasting result. But do not underestimate a proper maintenance and an accurate care. Therefore, we have some tips to ensure that the wrap lasts longer, but also remains good looking for a long time. When the car has been wrapped, it is important to clean it regularly. Preferably, this can be done by hand-wash to prevent any damage. If you decide to use a car-wash plant, you can better choose the one, which makes use of smooth brushes. Any pollution like bird droppings or petrol and diesel residues should be removed immediately. In fact, there are a lot of special cleaning products for wrapped cars, but you can also use a conventional car shampoo. Using a high-pressure cleaner can be another option, but you should keep a safe distance to prevent any damage. The temperature should not exceed 60 degrees. 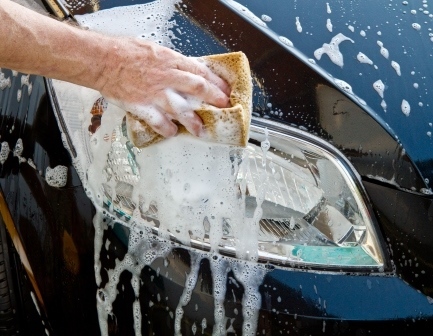 Finally make sure, that you thoroughly rinse the car to avoid any soap residue on the vehicle. Each wrapping foil has its own specification and quality, which enquires individual treatment. Ensure that you are aware of the wrapping foil used for your vehicle to apply only adequate products. A matt foil e.g. should not be treated with brightener. Grease spots such as fingerprints can easily be removed by using a degreaser. Wondering which kind of films does exit? Find here an overview about the different foils we are offering. After a certain time you will possibly notice some minor scratches within the car wrap. These can be removed easily by yourself. 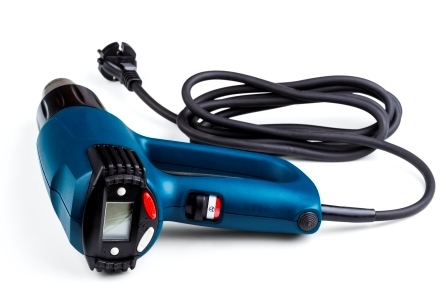 Concerning superficial scratches you just use a heater, like a hair dryer to warm-up the car wrap film. The scratches will disappear. Sometimes it can be even enough to place the car at a sunny location for a short period of time. When your car is regularly exposed to heavy rain, leaves or bright sun, the look of your car wrap may be decline. We therefore recommend to park your car in a garage or any other covered parking. If that is not possible, it is important to put your vehicle into shady places to minimise UV exposure. Looking for more advices? Please contact us. Wrapping your car by yourself? Find here our car wrap foils.